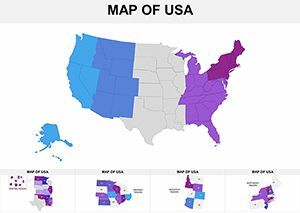 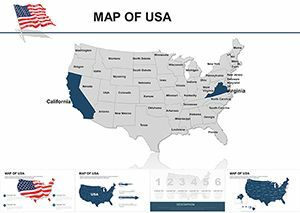 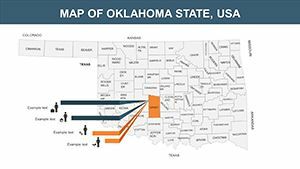 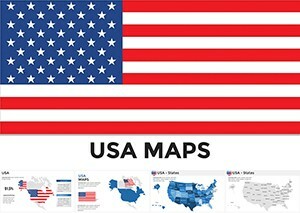 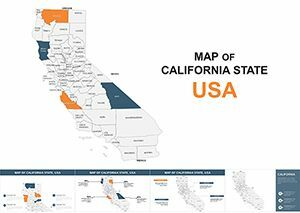 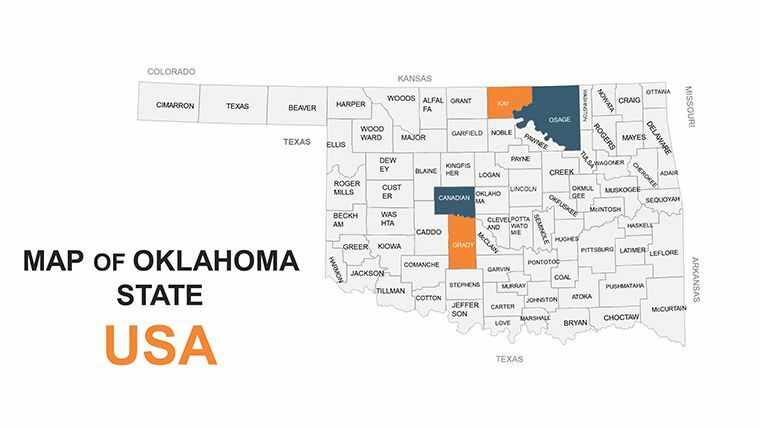 Oklahoma United States Keynote map - editable map is one of the U.S. state, which is used for Keynote presentations. 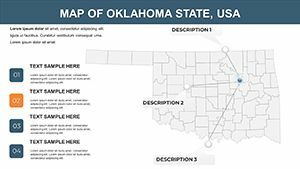 Name of Oklahoma, like many other states in the U.S., comes from indigenous languages ​​of North America - Indians. 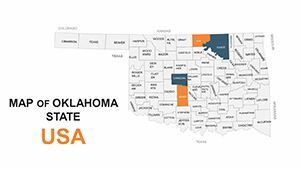 In the east, Oklahoma borders with Arkansas and Missouri, on the south - Texas, in the west - New Mexico, in the north - Colorado and Kansas.